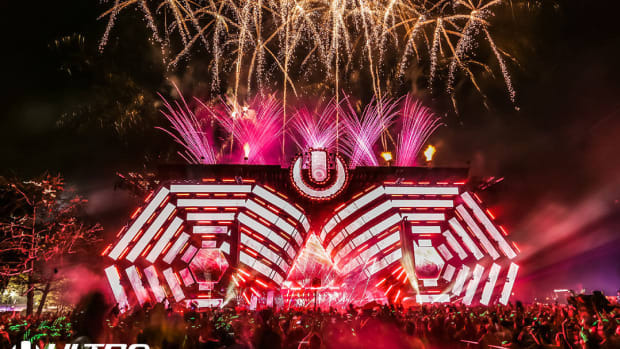 Festival attendees posted videos of what appears to be a tree on fire at Ultra Music Festival 2019. 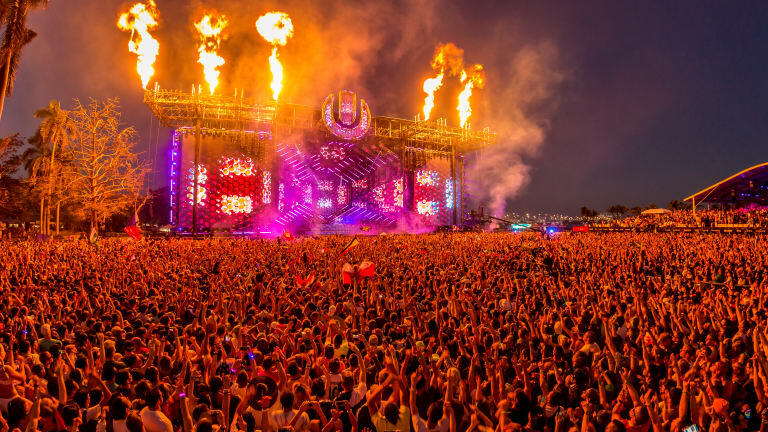 Near the end of day one&apos;s festivities, Ultra Music Festival attendees captured footage of what appears to be a tree on fire at this year&apos;s event. Based on the footage, it appears as though the fire is located not too far from the main stage. According to other users on Twitter, a firework accident may have caused the blaze, however that cannot be confirmed. In addition to the fire, many attendees have mentioned problems with the shuttle service after the show. It is reported that this is due to a bus accident. At the time of writing, it does not appear as though the fire was spreading and surrounding attendees do not seem very concerned. The footage online shows the fire in a rather contained area away from most people. It&apos;s worth noting that the footage makes it hard to see just how big or small the actual blaze is. 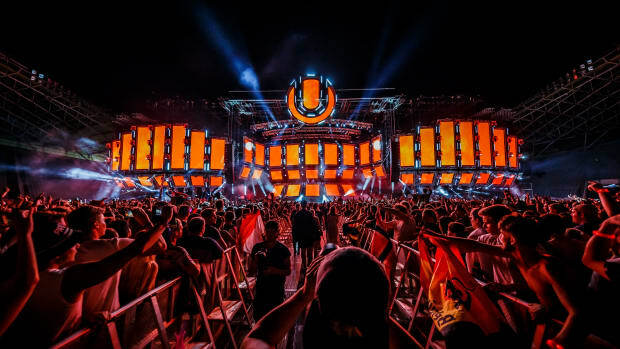 This year&apos;s Ultra is the first year at their new home in Virginia Key rather than their original home, Bayfront Park. This is a developing story, be sure to check back for more updates. Photos from Ultra Music Festival's stage construction have surfaced. 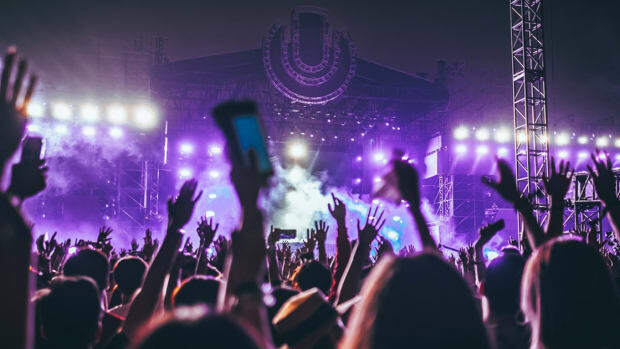 Eric Prydz, Dog Blood and more are billed for Ultra Music Festival 2019. 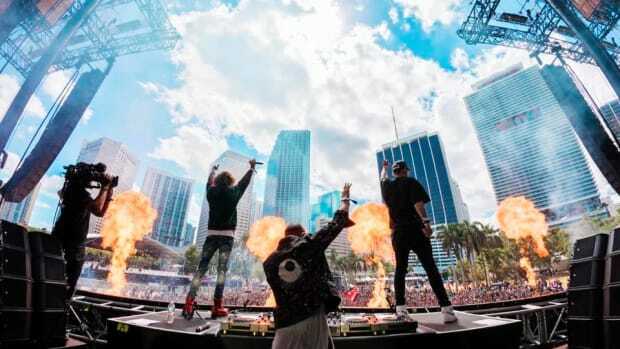 The daily schedule for Ultra Music Festival 2019 is live! 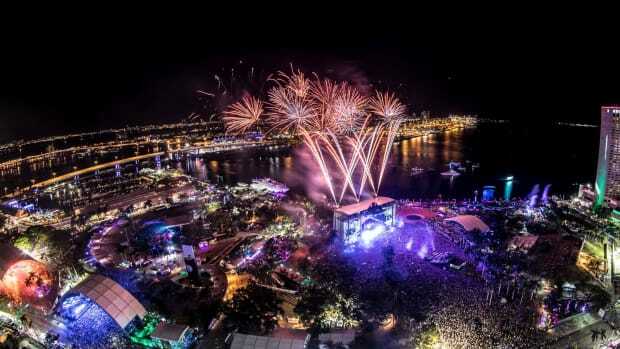 The organizers of Ultra Music Festival know how to keep people talking. 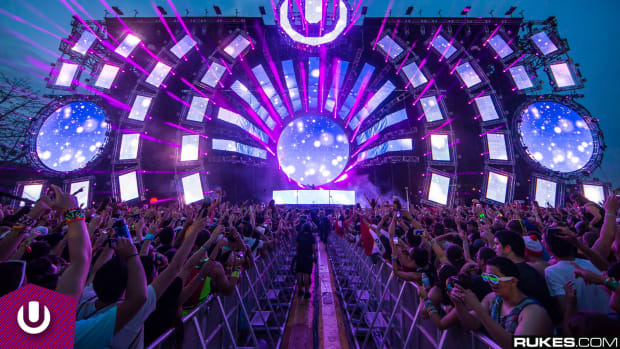 Ultra Music Festival's organizers want to minimize their carbon footprint. 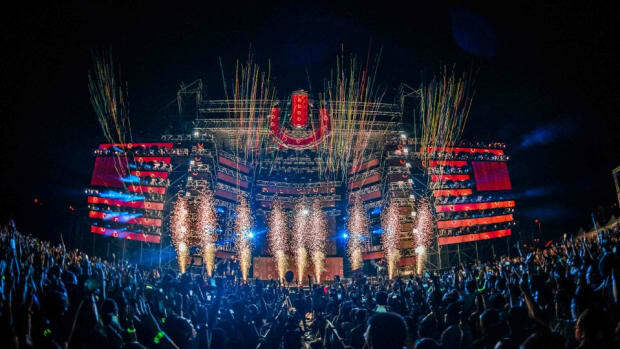 Ultra Music Festival is sparing no expense in getting people excited for its 2019 edition. 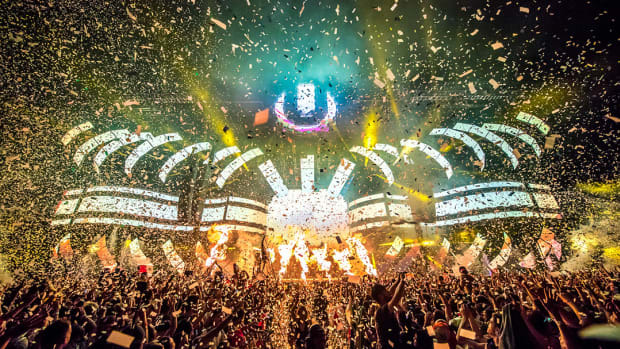 This list of Ultra Music Festival hopefuls is ranked by likelihood. Rapture Electronic Music Festival was set to take place on Virginia Key.